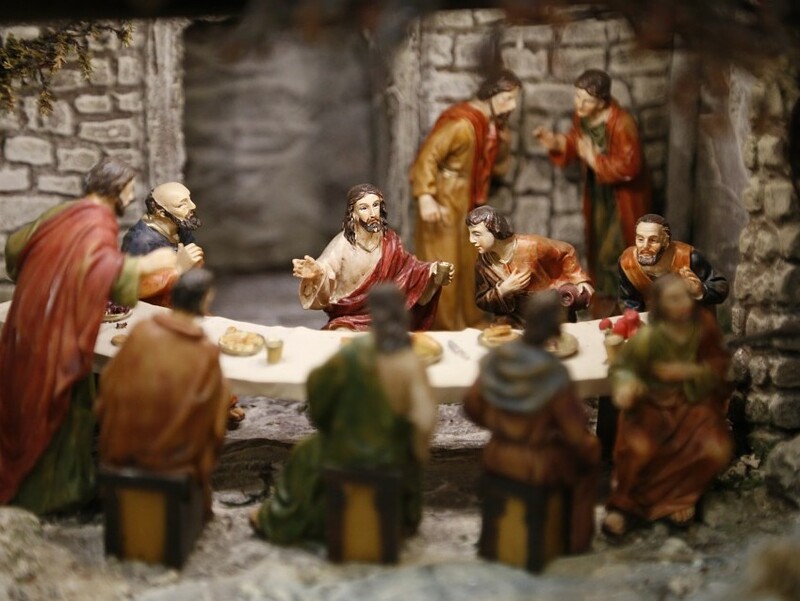 The 12 apostles of Jesus were all seemingly ordinary men who were hand-picked by Jesus himself. Jesus called the 12 to be with Him and to learn the will of our Heavenly Father under the new covenant. They witnessed many miracles done by Jesus (Jesus even gave them the power to perform miracles themselves Matt. 10:1). They learned from Him how to reach others and share the good news with them. And, above all, Jesus showed them what an un-altering faith in God’s plan looks like. The word apostle, or “apóstolos” in Greek, is defined as a delegate or messenger who is sent by another to represent him. Therefore the 12 apostles chosen by Jesus were trained by Him and then commanded to go forth and preach the gospel to the world (Matt. 28:18-20). Teaching scripture to young children can often be challenging, but it’s always amazing to me how much they retain and learn (especially when you think they aren’t even listening!). 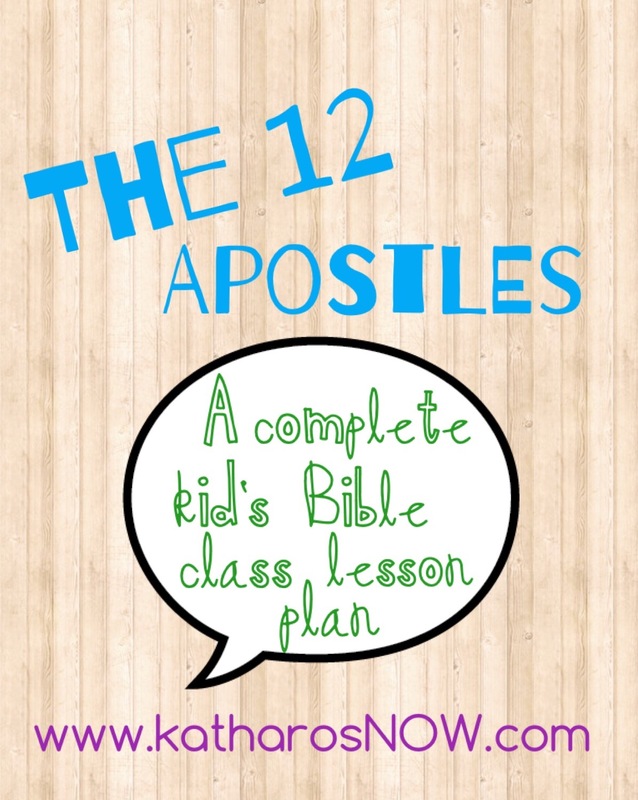 In this post, you’ll find a Bible class lesson plan I’ve put together dedicated to learning the names and stories of the 12 apostles. This lesson plan is designed for children ages 2-5, complete with craft and hands-on activities. 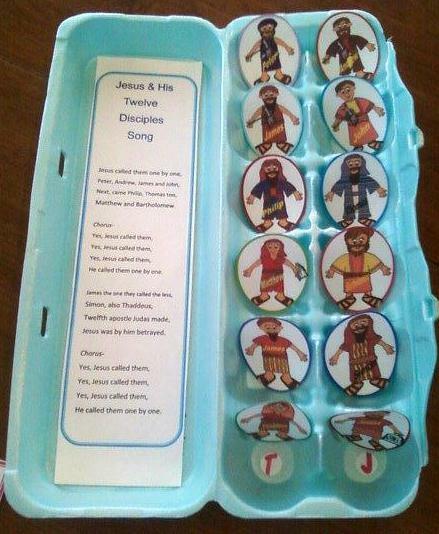 I hope this helps you teach your Bible class at church or even your little ones at home a little more about God’s word! The 12 Apostles Song (sang to the tune of Jesus Loves Me) is a great way to learn the apostles all by name! You can find the lyrics here. Before reading scripture, take a minute to talk with the children about the apostles: who they were, what they did, etc. It will help them better understand God’s word when you read it to them. The following paragraph is an example of what you could say to prepare them for the lesson. Keep in mind, these are my words so feel free to change up what you say here. Since there is not simply one Bible passage that tells us all we need to know about the apostles but several, and since the attention spans of young children aren’t the greatest, I’m going to list several passages of scripture where we learn about the apostles of Jesus and you can pick a couple to read. Feel free to read all of them to the children depending how soon their little minds begin to wander. 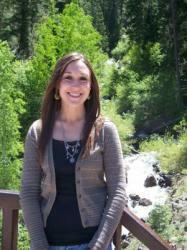 Here are a few review questions to ask after reading the scriptures. Hand out a coloring page (see below) for them to color while you review. Repeat the questions a few times to make sure they know the answers. Have the kids glue all the printables in their places on the egg cartons and ta-da! You’re done. If you have a few extra minutes, now would be a good time to go over the bible story review questions one more time, but if you’re running short on time like I usually am, cut to prayer time. Be sure to ask for any prayer requests and mention the apostles in your prayer. There you have it! 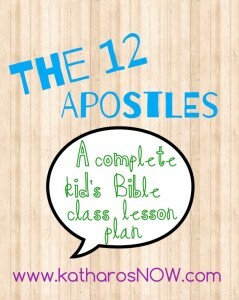 A bible class lesson plan on the 12 Apostles. Please comment to let me know what you think! I hope you’re able to use this as a guide to help you teach the little ones in your life about God’s word.